A passionate developer. Backend Tech Lead at CARTO, remoting from Valladolid. 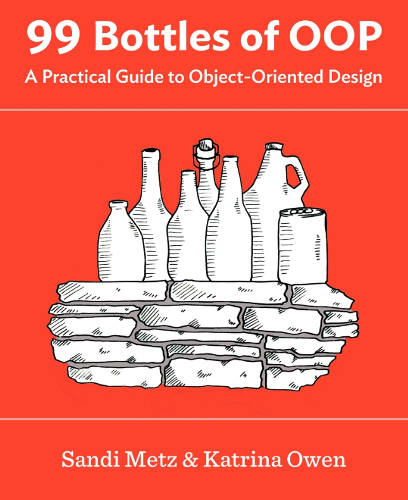 At WeCode I made the promise of making a 4-hour workshop of the magnificent 99 Bottles of OOP book. Today was the day. 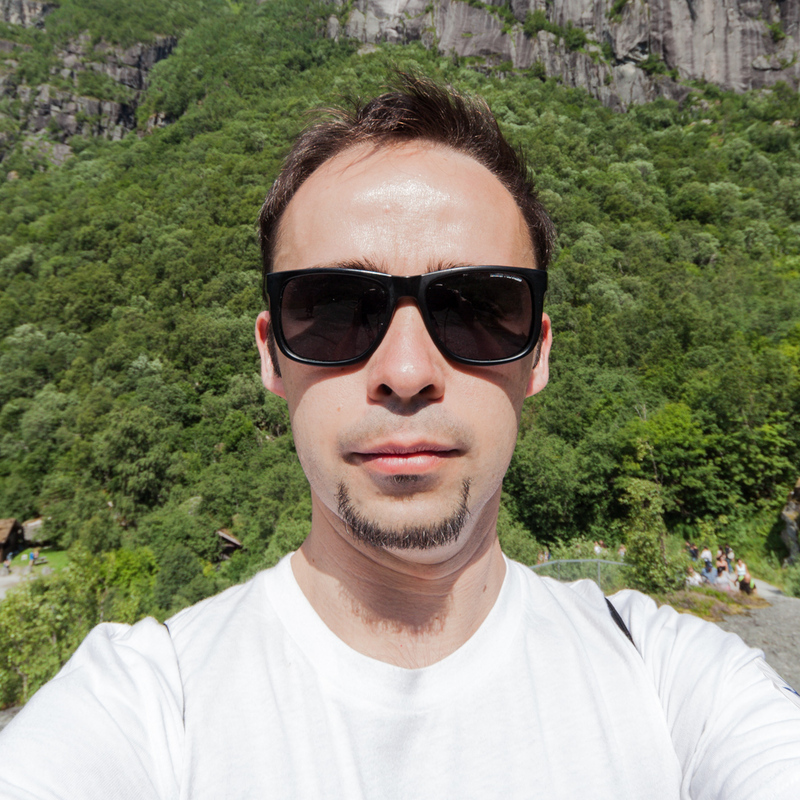 Instead of doing live coding I based the workshop on git diffs. Here’s the code. For each step people had 1-5 minutes, and then I showed the incremental change. That allows me to focus on the content and goals instead of the code. Beer time afterwards was the best thing, though. A lot of many interesting conversations, ranging from Kotlin to DDD or University. Many thanks to the attendees!